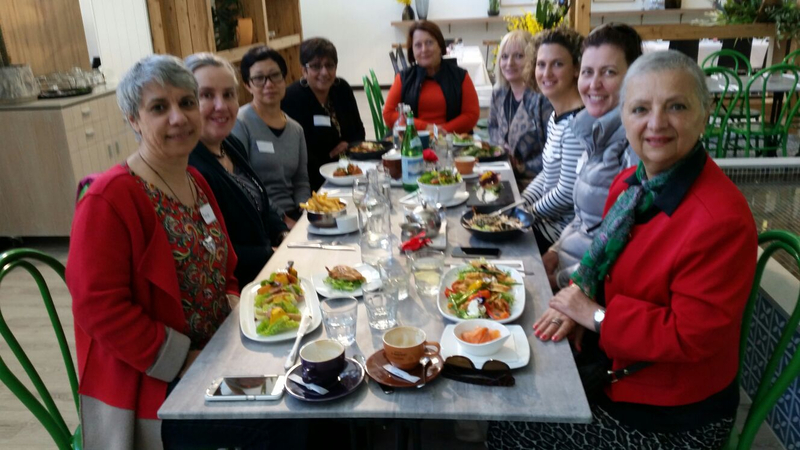 Come along and join us for lunch on Sunday 9th December - 12 noon to 3pm at Eden Gardens Dragonfly Cafe - Macquarie Park. Meet others ladies who may be experiencing a similar situation to you. Ask those pressing questions, get tips or pass on your knowledge. Please let us know if you can make it. All welcome! Ive had no rsvps for the lunch today - everyone must be too busy! So todays lunch is now cancelled. See you all next year!